I was very pleased to receive an email from a fellow Dutch history blogger Josephine. I mean, how many Dutch history bloggers are there, all in all? Not that many, I bet. Josephine runs a delightful blog called My Inner Victorian, which deals with various aspects of the nineteenth century, both historical and more practical like DIYs and recipes. 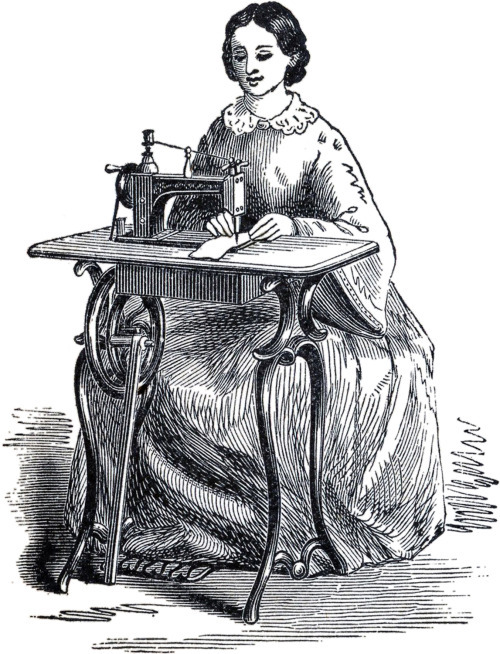 I was really delighted with the DIY section and I think many of you would be interested to, to do a little Victorian immersion while reading your Brontes and Trollopes. 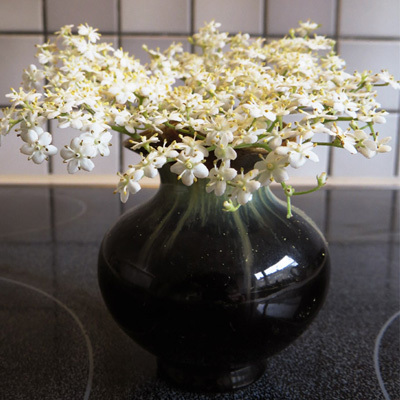 I loved the post on making an Ederflower face scrub. Since the blog is in Dutch I’ll give you the Google Translate link and the link to the original post as well. Check out the entire DIY section for a lot of fun tips, ideas and recipes! Did you know the famous writer of cookbooks Mrs Beeton is largely regarded as the first ‘domestic goddess’? ‘Mrs Beeton’, as she preferred to be called (her matronly manor only served to endorse her relentless instruction) success was largely attributable to the fact her husband was a publisher, and she actually copied most recipes from the successful cooks of the day/ Sneaky! Much info about Mrs Beeton, and some delish recipes, I found in this new blog calle Yesterday Enchanting Today. Check it out! I was totally blown away by this page and the amount of effort that was put into it. I don’t want to say too much to introduce it really, except to say that this page visualises historical events that took place around the same time, and that it’s AMAZING! 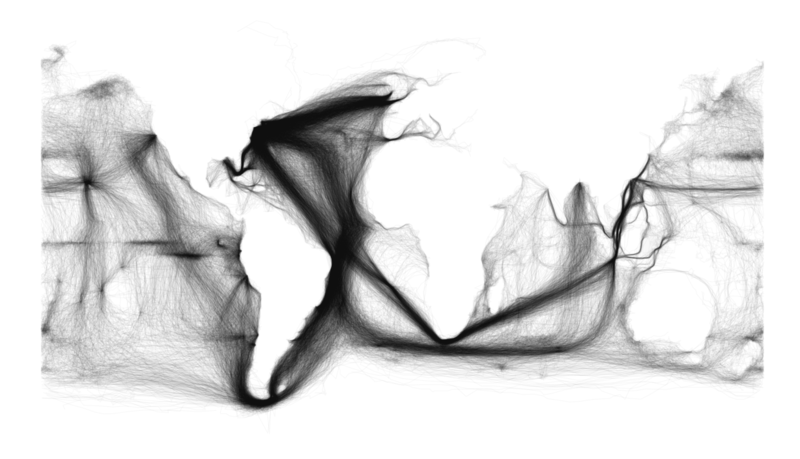 The 19th century and especially the latter half of the century is known for its obsession with ghosts, spirits, morbid things, and the subconscious. In fact, talking with the dead, being inspired by them or guided by them, as well as spirit photography and ouija boards were a big fad around the 1850s. In 1871 Houghton rented a gallery and showed her watercolour drawings in London.The exposition was met with mixed reviews, and only one painting sold. These days though, we can appreciate her paintings for what they are: beautiful, colourful abstract paintings, full of movement. Houghton was a pioneer in paingting, choosing this abstract and free-flowing way of working instead of meticulously working out historical paintings. For the first time in 150 years, these works will be presented to the public, so don’t miss out! Georgiana Houghton: Spirit Drawings is at the Courtauld Art Gallery from June 16 to September 11 2016. Admission £9. Open 10am – 6pm daily. 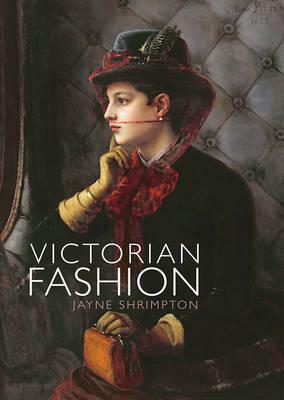 Recently I read Victorian Fashion by Jayne Shrimpton, a small but very informative book! Read on for my review. I’ve read a lot of books on Victorian fashion, and I’ve looked at many artworks and fashion plates. So I would say I’m a pretty tough customer to satisfy when it comes to fashion books. I loved this book by Jayne Shrimpton! This book is fairly thin at 93 pages, but gives a really great oversight over the fashions between 1837 and 1901. While some of the bigger books go into detail more, this book really gives you the overview of fashion and how fashion depended on changes in society or inventions of the time. The book is specifically meant to be an introduction that will inspire further research. To do so, lots of sources and places to visit are included in the end, which is a really nice touch. Victorian Fashion examines the principal fashions for women, men and children, talks about how clothes were acquired, and touches upon some special themes like eveningwear, sports wear, bridal clothes and mourning clothes. There is a lot of attention for how certain fashions emerged, and how they are tied to events or happenings at the time. For example: the book talks about how a newly discovered way of pleating, where more fabric could be gathered into a pleat than before, gave way to a trend of pointed bodices and dome-shaped skirts. Or how the prevailing idea of the woman as a demure, shy and perfect angel resulted in constricting and restrained fashions like large shawls, dainty boots that covered the foot very well, and funnel-shaped poke-bonnets. It tells how the first use of sprung steel, starting in 1857, gave rise to a big fashion of hoop skirts. I would really consider this book as a great starter book, to get into Victorian fashion in general and start your research with, or if you’re just interested and want to read a little bit more. It would definitely make a great gift, as the book is good-looking, very informative, and light enough to be a very pleasant read for everyone! For real history-buffs, it might offer little new information, but it would still be a very nice book to read and brush up on your knowledge.